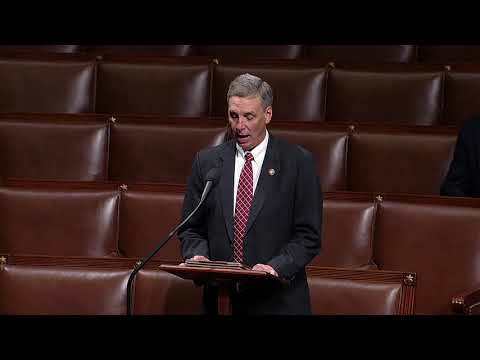 Rep. Tom Rice: "We need to return the IRS to it's taxpayer first mission"
Rep Rice: "Why Should South Carolinian's tax dollars pay for high speed rail in California? Premiums Have Doubled Under Obamacare. Who is Paying the Price? 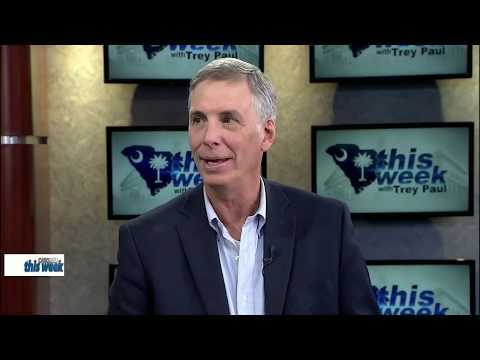 A resident of Horry County since the age of 4, Tom Rice has a deeply rooted connection to the Grand Strand and Pee Dee areas. Tom entered Congress with a commitment to spur economic development, a drive to implement real tax and spending reform, and a passionate belief that limited government will better serve the needs and growth of the Seventh Congressional District of South Carolina by protecting its unique entrepreneurial spirit. 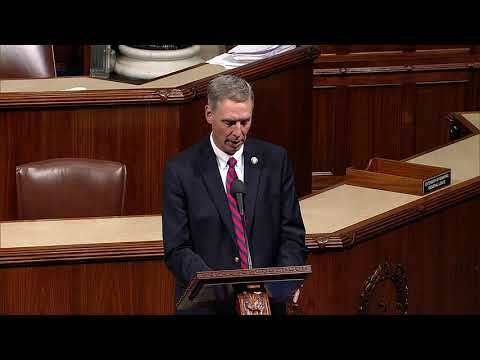 Tom serves on the House Committee on Ways and Means where he works to advance bold solutions to some of the most pressing issues facing our country. With his experience as a tax attorney, accountant, and businessman for over 25 years, Tom is uniquely qualified to serve on Ways and Means and work as an advocate for real solutions to benefit residents of the Seventh District and the country. He understands the challenges Americans are facing in relation to our tax code and will use his experience to enact serious tax reform, create more jobs to get people back to work, and restore America’s competitiveness with the rest of the world. 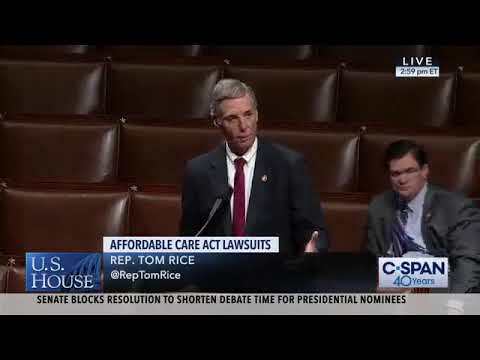 After graduating from high school in Myrtle Beach, Tom attended the University of South Carolina where he earned a Masters in accounting and a law degree. Tom then went to work for the worldwide accounting and consulting firm Deloitte & Touche in Charlotte and earned his CPA certificate. In 1985, Tom returned to his home town of Myrtle Beach to practice Tax Law with the Van Osdell Law Firm, and in 1997 he established his own practice- the Rice & MacDonald Law Firm. Before being elected to the United States Congress in November 2012, Tom was the Chairman of Horry County Council where his main focus was job creation. By reviving the Myrtle Beach Regional Economic Development Corporation, Tom increased jobs in the area through his ability to build consensus with county council and community leaders. Tom worked to implement an effective government by strengthening the council’s relationship with the various municipalities and legislators in order to develop a more unified strategy. Under Tom’s leadership, Horry County Council put in place a lean Six Sigma plan for quality, customer service and efficiency that is still thriving today. Tom strived to shape Horry County Council into a more efficient governing body focused on constituent service. He plans to further that charge in the United States Congress, working towards a more efficient federal government. Tom has been fortunate to serve his community through many charitable and civic organizations including the Myrtle Beach Haven Homeless Shelter (President), Boy Scouts, Grand Strand Sertoma Club (Secretary, President), Ocean View Foundation (President), Trinity Episcopal Church (Vestry), YMCA, and York Place. He has had the opportunity to sit on several community advisory boards as well, from the Horry County Probate Court Advisory Committee and the Myrtle Beach Board of Zoning Variances (Chairman), to the Blue Ribbon Committee to Study Emergency Services for the City of Myrtle Beach, and the SC Department of Natural Resources Conservation Education & Communication Advisory Board. Tom also participated in Leadership Grand Strand VIII- a community education initiative designed to develop future business leaders for the coastal area. Tom has been the recipient of numerous certificates and awards for his professional achievements. In 1994 he was awarded, and continues to hold, an AV (Preeminent) legal rating by Martindale Hubble. From 1994 until 2009, he was certified by the Supreme Court of South Carolina as a specialist in Tax Law, Estate Planning, and Probate Law, and has been included in Best Lawyers in America since 2006. Tom and his wife, Wrenzie, were married in 1982 and reside in Myrtle Beach. They are the proud parents of three grown sons- H.T., Jacob, and Lucas. In his free time Tom enjoys fishing, hunting, golfing, and spending time with his friends and family.